Sue Brookes joined SPS in 1987 as a Prison Governor and has worked in 8 establishments in Scotland with all types of offenders ( of all sentence lengths), as well as spending two periods in SPS Headquarters engaged in organisational policy and planning and a short time on project development at the Scottish Prison Service College . Sues’ current operational posting is as Governor of HMYOI Polmont working with young men aged 16-21. Most of her career has been spent working with high risk, long term male offenders, often in small unit settings, though she was also Governor of Cornton Vale (Scotlands prison for women) between 2002-2006 , and Governor of Edinburgh Prison before transfer to Polmont. Sues’ most recent previous role in HQ as Head of Offender Strategy and Partnership Development included close liaison with the Community Justice Authorities and the Scottish Governments’ Reducing Reoffending Programme. Sue has contributed to the development of SPS strategy for both Women and Young People in custody and in 1997 wrote the ‘ACT’ strategy which continues to form the basis of the SPS approach to the care of vulnerable prisoners. 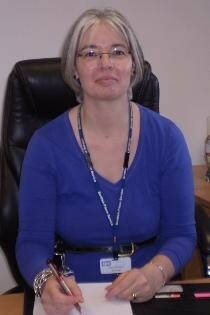 Sue was also responsible for a national review of SPS incident management policy and practice in recent years. Sue was previously a Board member of Families Outside , APEX Scotland and a member of the Sentencing Commission for Scotland. She has participated in or given evidence to a range of Scottish Government policy development groups and scrutiny bodies and worked closely with Local Authority partners whilst in HQ and establishment roles. Sue holds an LLB in Law from Oxford, an MSC in criminology from Edinburgh and an MBA from the Open University and is married with three children. Raised in Lanarkshire and finishing his schooling in the States, Paul went on to study Physics at St. Andrews University. He started his teaching career in Zambia through Voluntary Services Overseas (VSO) before returning to teach in St Modan’s, Stirling. Paul then moved to the Highlands where he taught Maths and Physics in Mallaig HS, eventually becoming PT Guidance. In 2006 he started as the Curriculum DHT in Lochaber HS, Fort William. After 5 years he moved remit to Pupil Support. 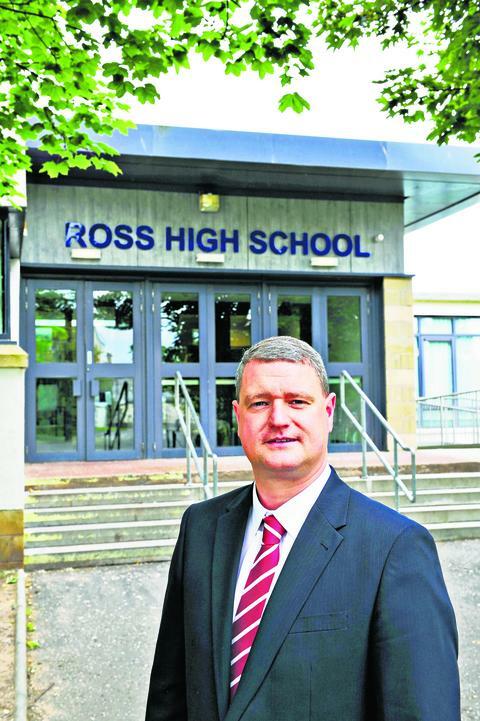 In 2013 he became the Head Teacher of Ross High School in Tranent. He has a strong belief in the importance of Education for all and this rests firmly in the Aims and Values of the school. When not in school, Paul enjoys spending time with his wife, Emma, and two young children, Ruby and Nina; with the occasional trip to Gullane Golf Course. As part of the Senior Management Education Board in East Lothian he is part of the strategic group in the Council looking at how best to raise attainment for all children. Craig Munro Executive Director, Education and Children’s Services, Fife Council. Craig was appointed as Executive Director of Education and Children’s Services in Fife Council in December 2013, overseeing Education and Learning, Children and Families Social Work and Criminal Justice. Craig was previously Strategic Director at Education Scotland with responsibility for school inspections, implementation of Curriculum for Excellence (CfE), performance improvement and corporate strategy. He started his career as a physics teacher in Perth and has held various school leadership roles in Perth and Fife before being appointed as Head of Education in Fife in 2007. Craig speaks regularly at national conferences and has been involved in a range of boards advising on many aspects of national policy development. He is the Chair of the ADES Director’s Forum and is currently a member of the strategic board developing the National Improvement Framework as well as the CfE Implementation Board. Joe is the former Chief Executive of the College Development Network and currently an Independent Educational Consultant working on a number of assignments for Awarding bodies, Universities and public agencies across UK and internationally. He is currently one of the UK Ambassadors for the Association of Learning Technology, A Microsoft Innovative Educator, Board Member of Youth Link Scotland and a Trustee of the Clyde Foundation. He has also been a non-executive director and board member of the SCQF Partnership, The Scottish Adult Learning Partnership and served on a number of College Boards of Management. 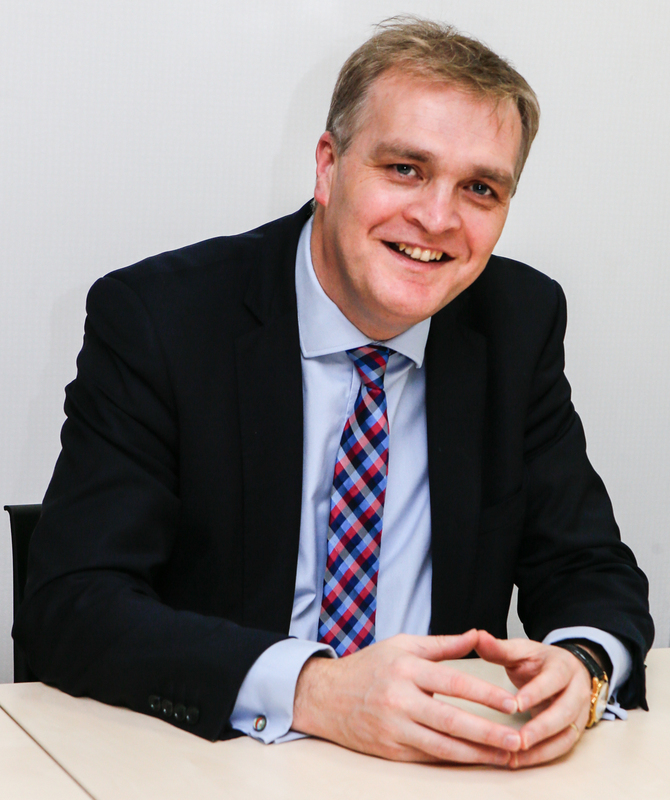 Previously he has been – Head of New Ventures and Business Manager at the Scottish Qualifications Authority, senior Project Manager at the Scottish Further Education Unit, and held a number of management posts in Colleges. His interests lie in bridging the academic/vocational divide; the skill sets and cultural changes needed to embrace digital change in learning; quality and standards in vocational education. He holds an MA (hons) , MBA, DipEd and PGCSE but increasingly develops his skills through massive open on-line programmes from a range of global providers and is building up a collection of open badges and new forms of credential. Joe lives in Glasgow with wife , two children , two cats and an 80 year old tortoise. Between courses of excellent food accompanied by a glass of wine, you will have the opportunity to discuss your thoughts and ideas, and join in the debate with colleagues from different educational settings. You can then put your questions and comments to the panel at the end of the evening. The evening will be hosted by Margaret Alcorn, Convenor of SELMAS and chaired by Ewan Aitken, Chief Executive Officer, Edinburgh Cyrenians. We look forward to seeing you there! 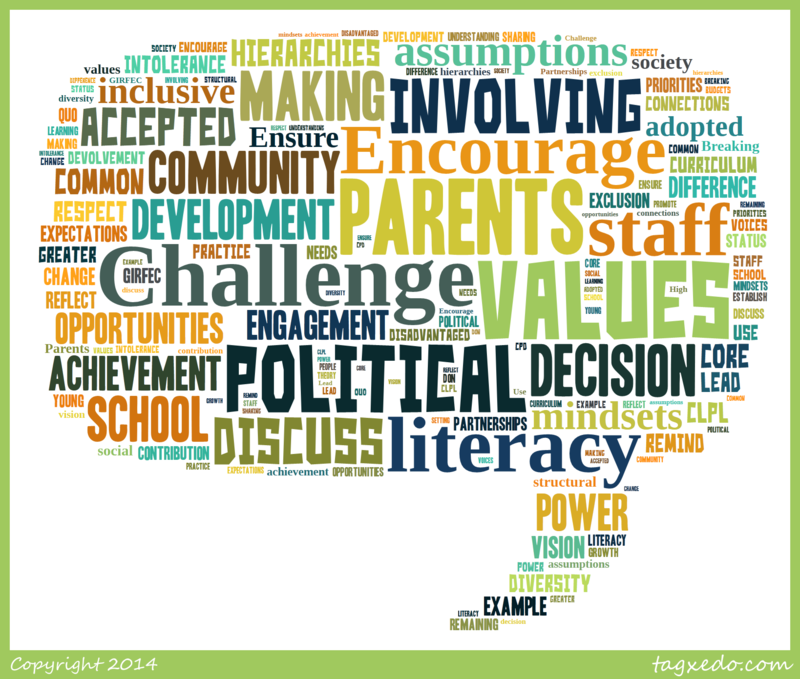 Ensure core values adopted across school community & challenge those who don’t. Understanding of difference, respect, acceptance. CPD for all school community. Remind staff of the power to change. Inclusion – achievement for all through in inclusive curriculum. Use GIRFEC in theory and practice. Parental needs – involving parents. Involving young people in making decisions. Encourage disadvantaged voices in decision making. Breaking down remaining social structural hierarchies –setting.